Our S-Tine Clamp and Bolt is for the 10 mm S-tine. 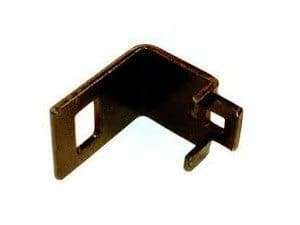 It fits 2″ X 2″ bar and includes mounting bolt. Please call us at 1-888-337-8999 or email us if you have any questions.